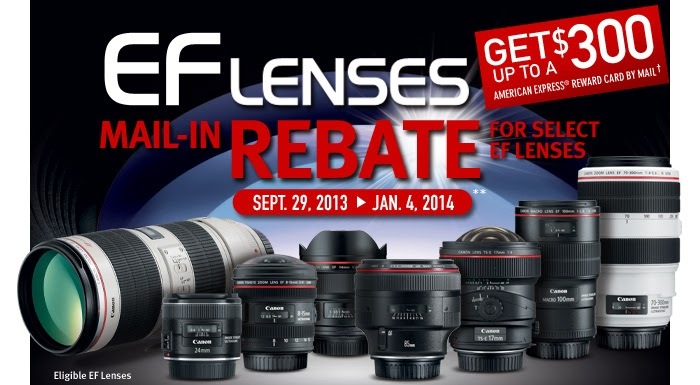 Read my article on Canon Lens Recommendation and take advantage of the rebates by visiting your favorite camera merchants. Canon EOS-7D Mk II Coming In March 2014? 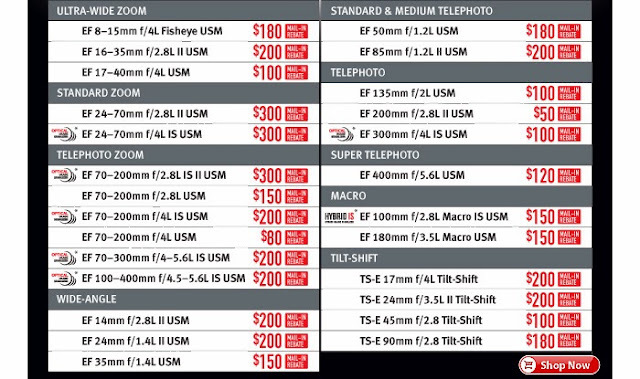 Image Of Canon EF 100-400mm f/4-5.6L IS II? Nikon To Announce Rival To Sony A7R Camera? 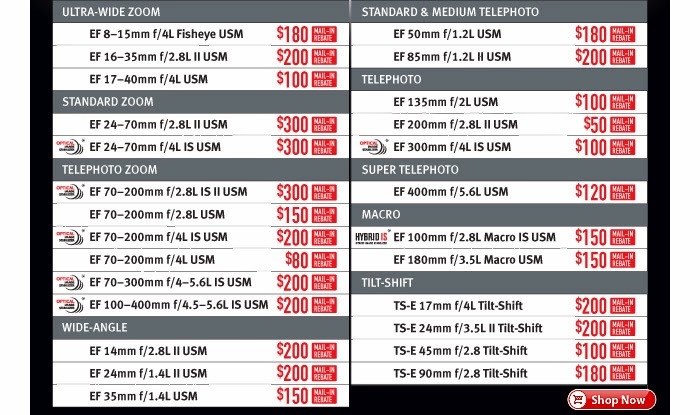 Canon EF 50mm f/1.4 IS Coming Soon? Canon New Product Announcement Coming?